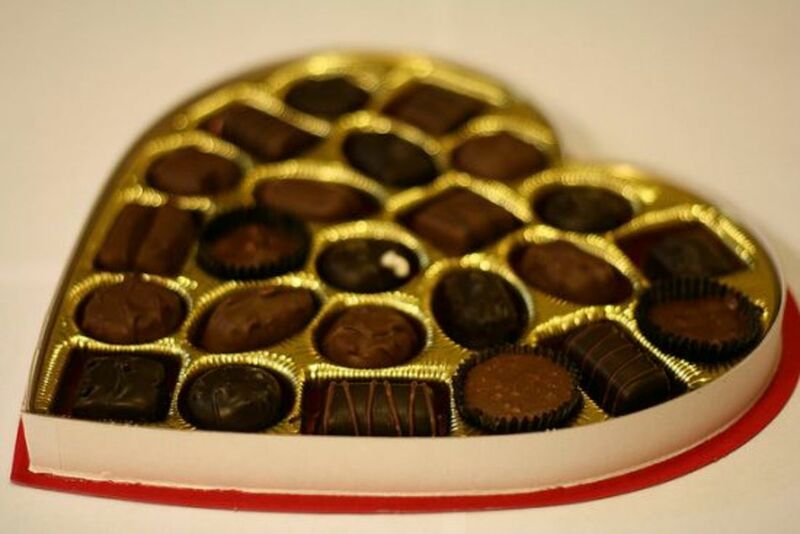 Roses are red, violets are blue, it&apos;s Valentine&apos;s Day - so you better bring me lots of organic chocolate truffles, or we are so breaking up! 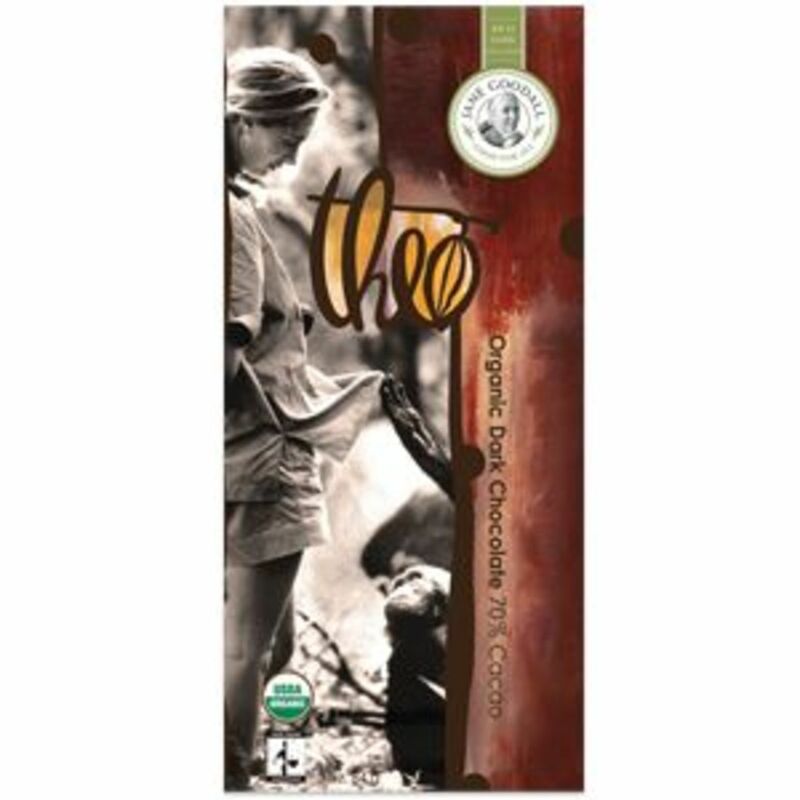 Theo: This is award-winning chocolate from Seattle, Washington. 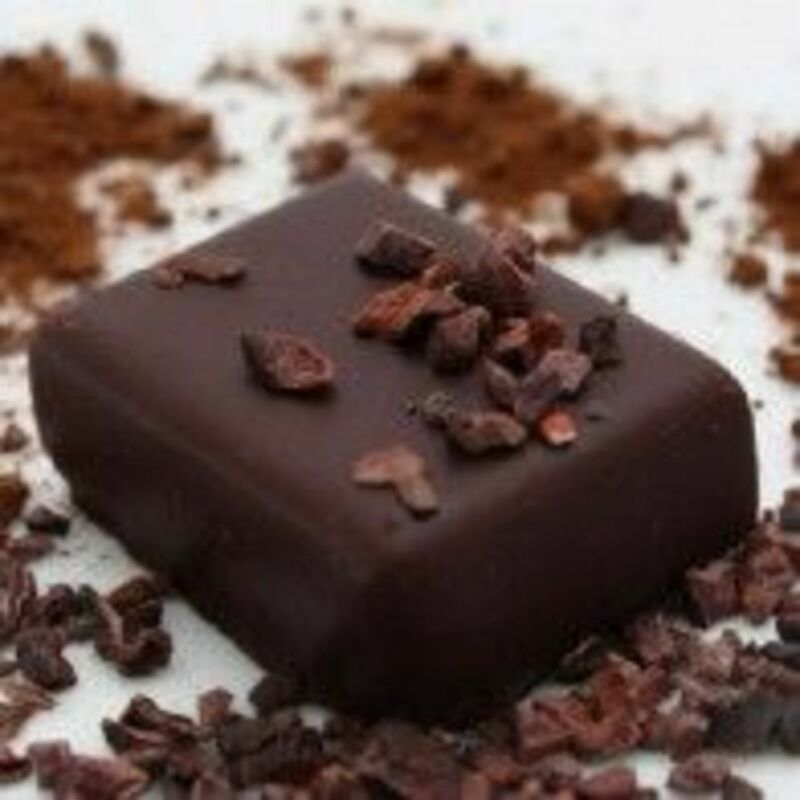 Organic and Fair Trade certified, Theo makes bars, truffles and the sipping chocolates. Check out their awesome collaboration with Jane Goodall where proceeds go to promote conservation in the rainforest and contribute to Ms. Goodall&apos;s Institute&apos;s efforts to save chimpanzees. Delish. 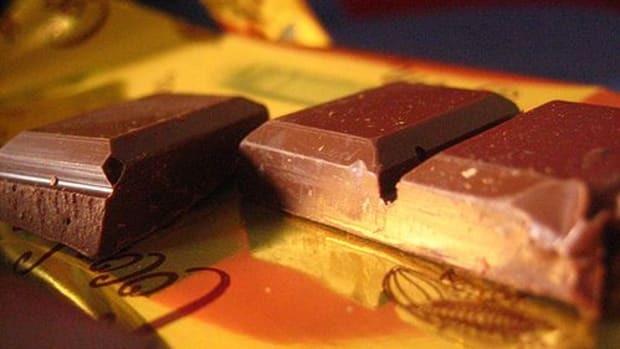 Some people like their chocolate raw—it retains all of its nutritional benefits. 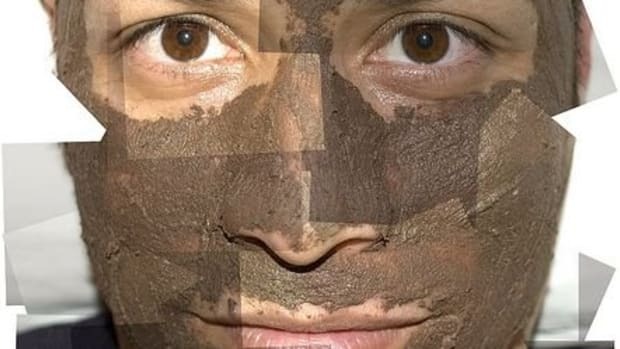 And the folks at Fearless chocolateshave mastered extracting all of its flavor too. 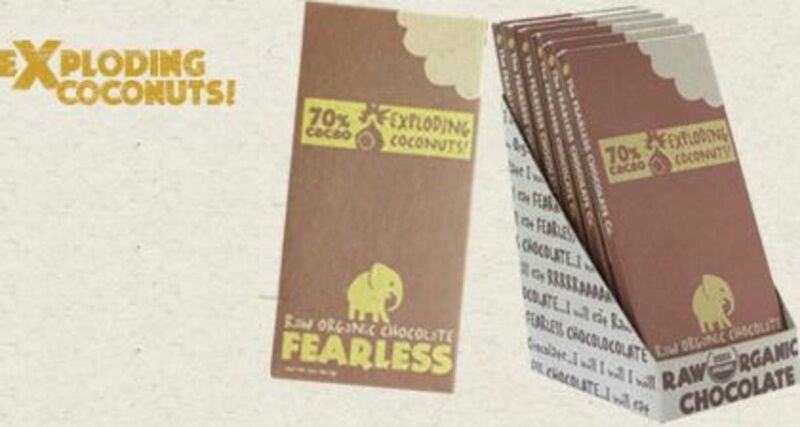 Flavors like Organic Green Tea Peppermint and Exploding Coconuts will make you a brave and fearless Chocophile in no time. 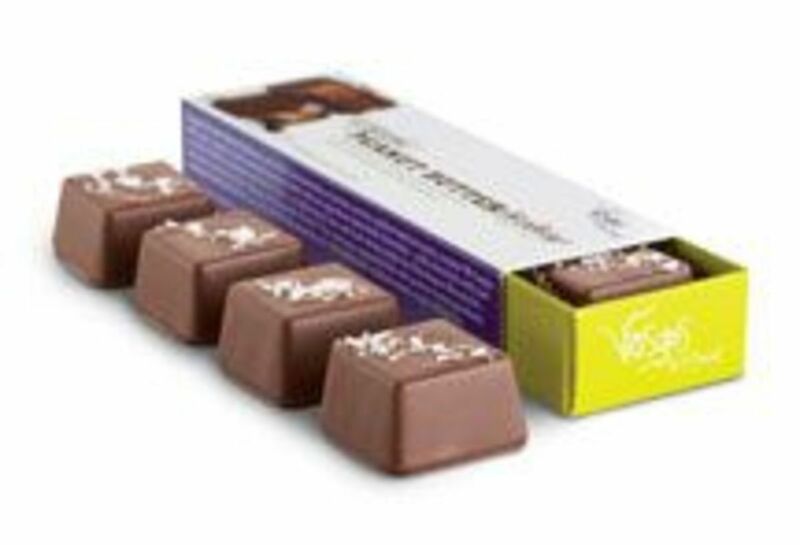 If you&apos;re lucky enough to have a Vosges shop in your town, you definitely want to spend some time there. (Wear a bib to catch your drool.) 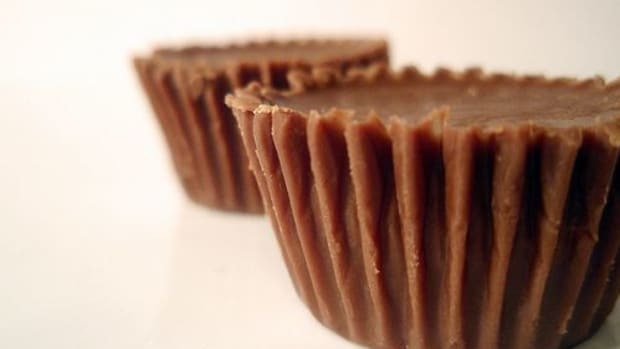 You can order online too—try the organic peanut butter bon bons or the Enchanted Mushroom exotic candy bar. LA based chocolatier, Nichole Dandrea&apos;sNicobella truffles are all vegan and organic with a gooey ganache center. 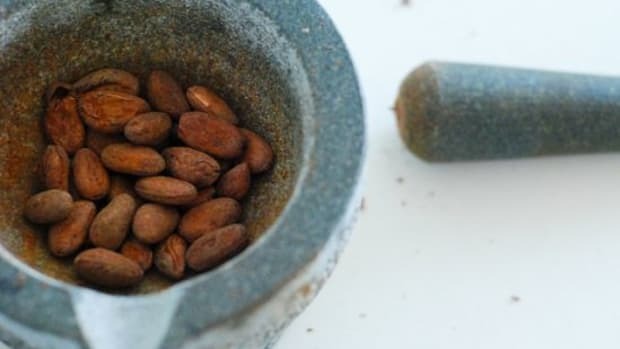 She also makes a "munch," which is kind of like chocolate covered granola, or as we like to think of it, "crunchy bites of heaven." 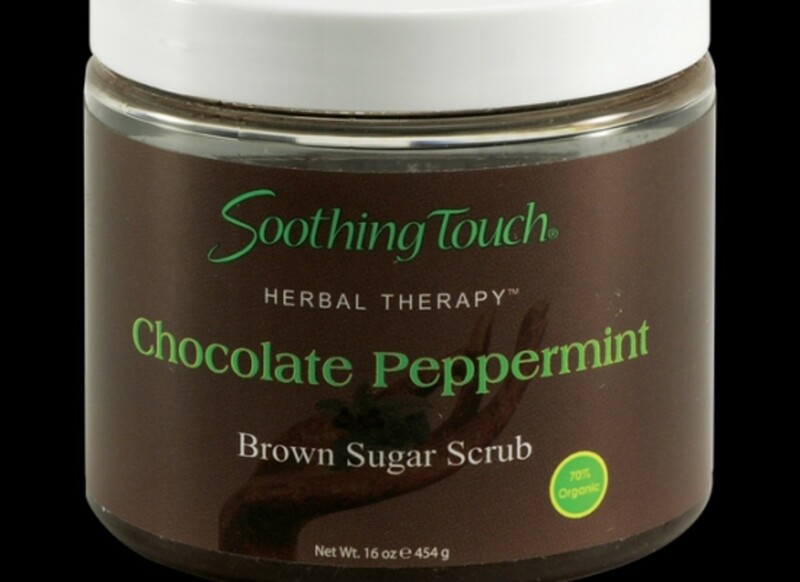 Soothing Touch Organic Chocolate Peppermint Sugar Scrub: Wrap up your Valentine&apos;s Day with a hot soak in the tub and Soothing Touch&apos;s amazing body polishing organic brown sugar scrub with real chocolate and peppermint. It&apos;ll leave your skin silky and smooth before you crawl into bed for the sweetest part of Valentine&apos;s Day. 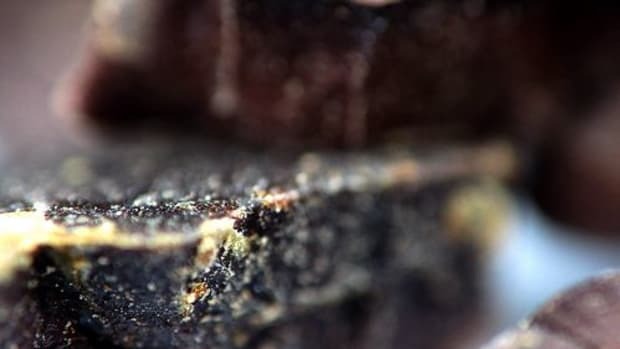 Is Raw Chocolate Really Better for You?